There is hopefully a good story to go with it. That's a story I would like to hear, please elaborate! I am not or never will be a schwinn fan. Even the paramounts don't do anything for me. But this "Ol Girl" is something different. Tres cool. I Love it. 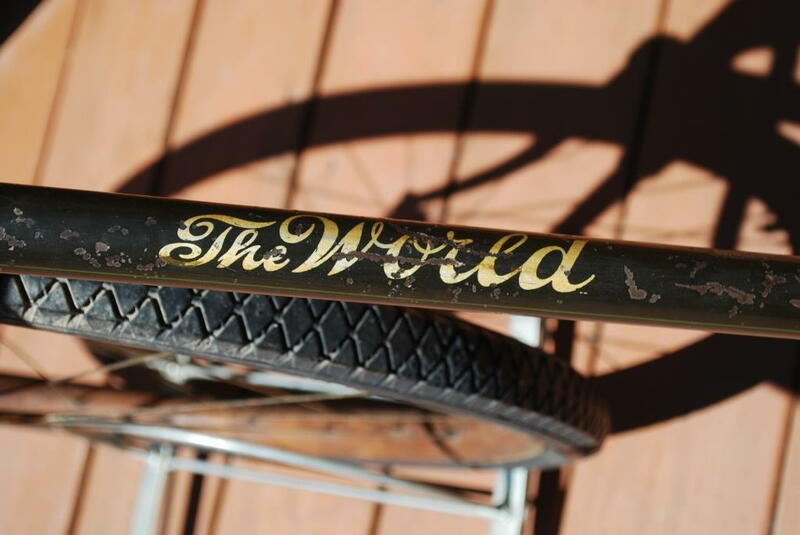 Oh man, I'll bet Richard Schwinn, principal at Waterford, great-grandson of Ignatz, and all-around Schwinn historian, would LUUURRRVVVE to learn about this bike. 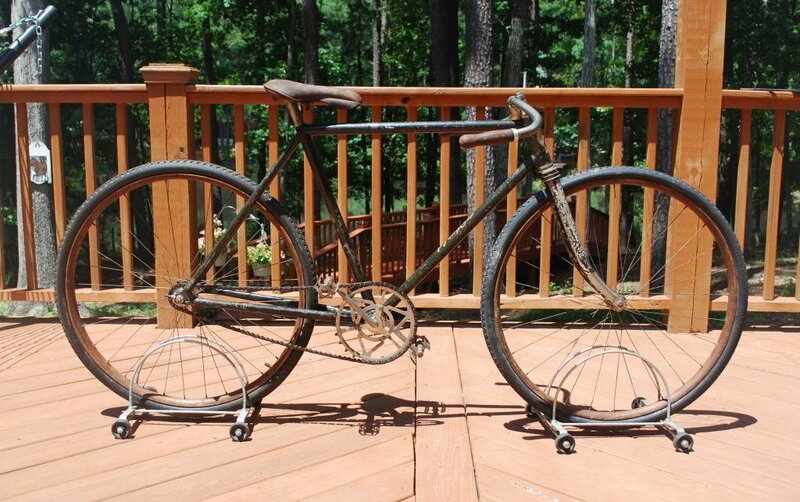 This bike would pretty-much close the "Define Rare" thread that opened up a few days ago. 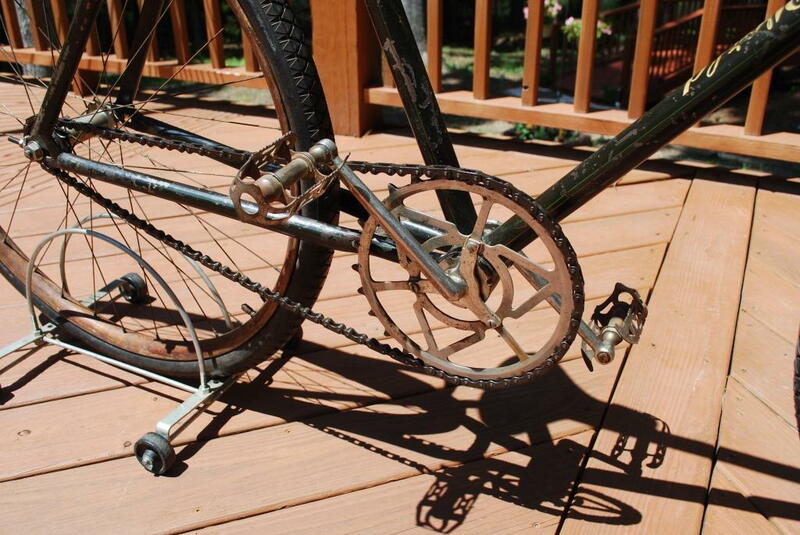 Just check out the geometric patterns in that skip-tooth chainring. Give it a nice powder coat, some sweet lime-green deep Vs from velocity and you got yourself a nice fixie, bro. 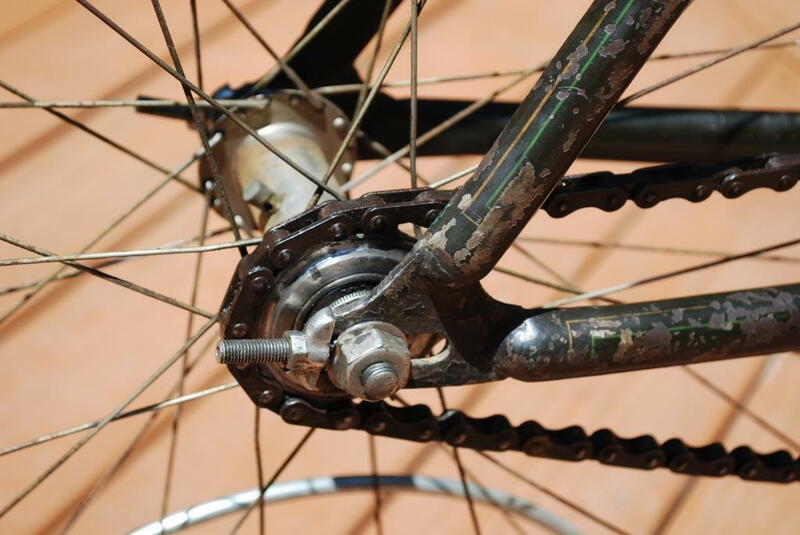 You've already got yourself a nice fixie, it seems. 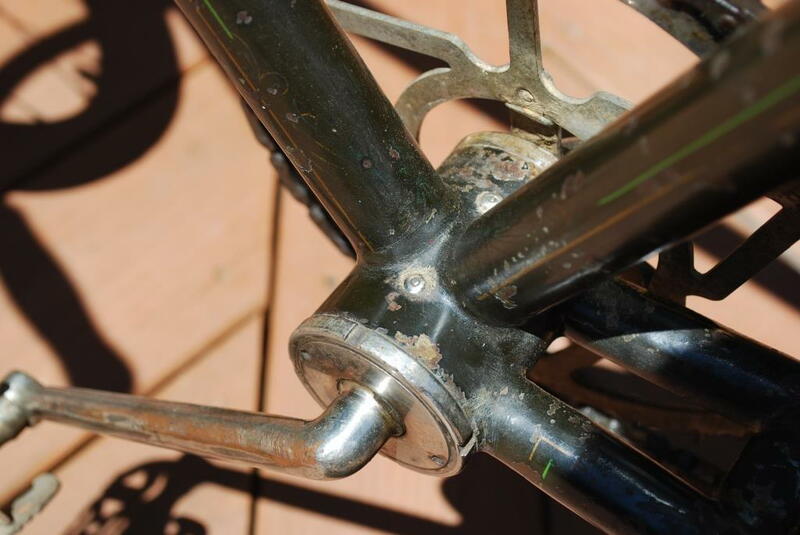 Unless that slender rear hub is a coaster brake? According to Wikipedia, they were invented that year. Last edited by Lascauxcaveman; 12-07-18 at 01:18 AM. Send some pics to Richard Schwinn. He'd get a kick out of it. 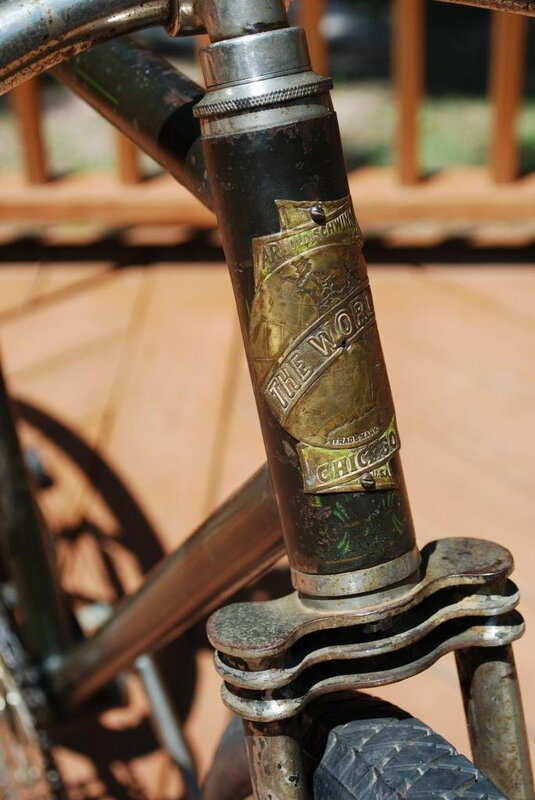 Restoration is obviously out of the question for such an old bike in such good condition but it's fun to imagine what that would look like if restored with new paint and refurbed parts. I bet if you just filled out the Contact form on Waterford's web site with the info, it would get to Richard. I've only met him once, he did a bicycle history talk at our historical museum many years ago. Impressed me as a very approachable guy.